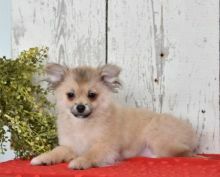 Shown below are the classified ads in Montreal that match your search for "Pomeranian" . 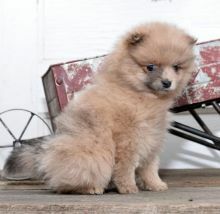 Exceptional Pomeranian Pups to Approved Homes ONLY! Only 2 left! 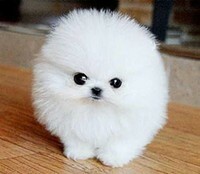 Adorable Pomeranian Puppies!